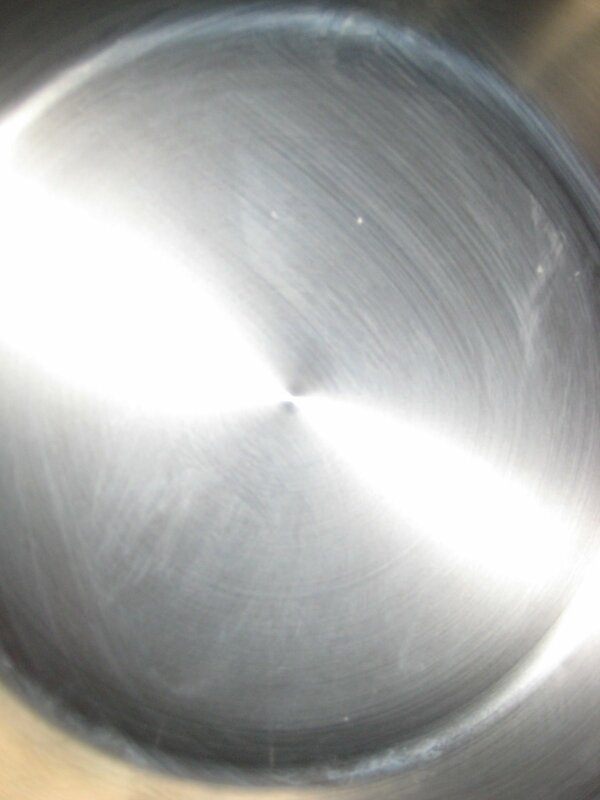 Another subject that can be tricky is household cleaning. 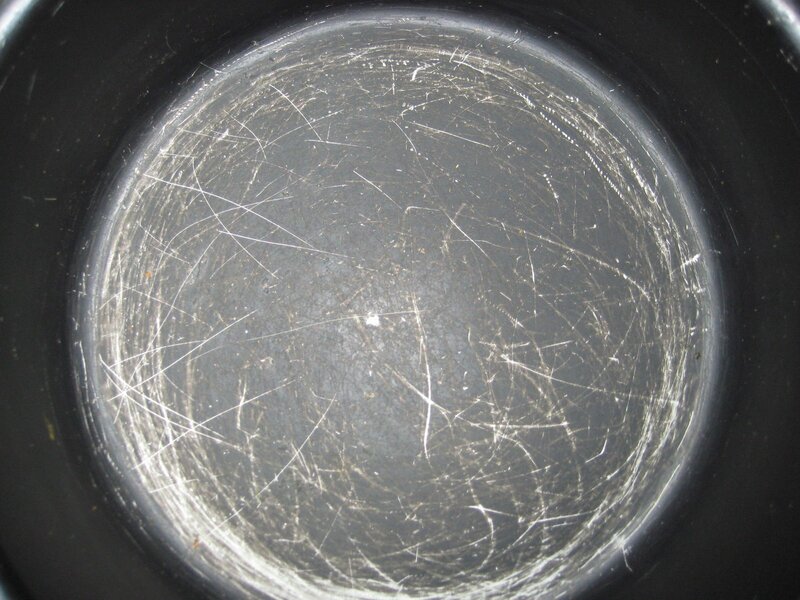 How do we kill all those pesky germs and bacteria, without turning our homes into a toxic environment? Well the answer is, go natural. 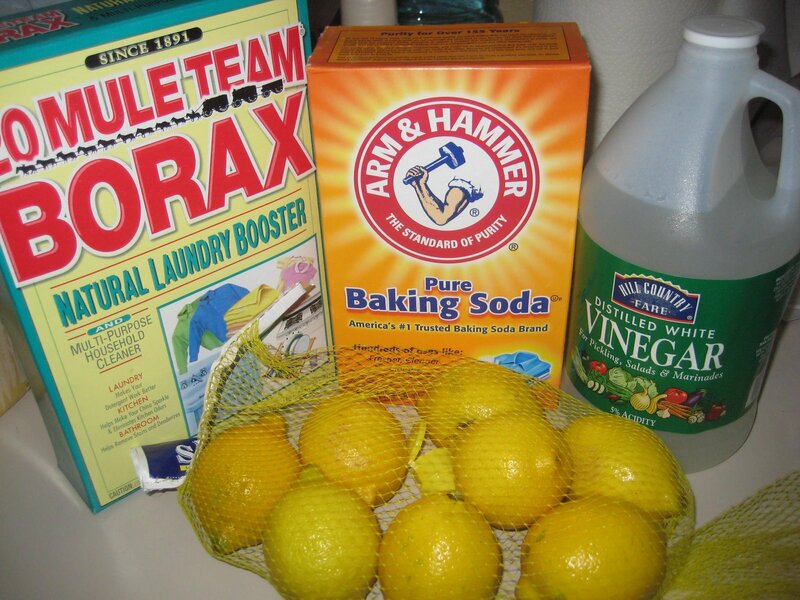 Before the 1940’s and 50’s (the start of the so called “chemical age”), people cleaned with simple ingredients like vinegar, lemons/limes, baking soda, etc. For fragrances things like essential oils (many of which are naturally antimicrobial, ie. lavender) were used. And then somehow, all that was lost, and we moved in the direction of chlorinated bleach and many other toxic chemicals to clean our homes. I don’t know about you, but for me, cleaning in small space like a bathroom with chlorine bleach is not a very pleasant experience. My eyes water, nose runs, and my head starts to feel kind of like styrofoam (if you can picture that..), and if I’m not wearing gloves, my skin starts to feel like it is falling off my hands. Maybe I’m not doing it right or something (I’m being sarcastic here..), I would probably be fine if I was wearing a full body suite and respirator …but who wants to do all that? ls such as:Alkyl dimethylbenzyl ammonium chloride/hydroxide, Ammonia, Butyl cellusolve, Chlorine, Diethanolamine, Dipropylene glycol monobutyl/methyl ether, Ethylene glycol, Glycol ether, Hydrozyacetic acid, Monoethanolamine, Naptha, Nonylphenol polyethoxylate, Petroleum distallates, Phenols, Sodium hydroxide, Sodium hydroxide, Sodium hypochlorite, and Triethanolamine(thanks Renee Loux for this long and hard to spell list!). Additionally, the majority of furniture polish, candles, and air fresheners are loaded down with unhealthy stuff like Formaldehyde and Phthalates. Sounds super confusing right? Let me try to simplify a litte bit, most (if not all) of these chemicals are bad to come in contact with. A few here and there probably aren’t going to be a big deal, but the cumulative effect just can’t be good for us. And if you don’t want to take my word for it, do your own research and see what doctors and scientists have to say about each and every chemical listed above. Now that the problem has been presented, here are some potential solutions. Make your own cleaners, but if that sounds too granola hippie for you, buy natural cleaners (that are already pre-mixed). Its super easy, and I’m pretty sure you and your family will actually prefer the change. Also included but not pictured was dishwashing liquid soap from Seventh Generation, and a number of essential oils I purchased for $5-$10 a piece. I felt like I was breathing easier immediately after! And, cleaning with these products, I’m lovin’ it! Everyone is different so find what works for you, and here are a few places to start. 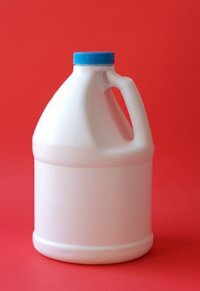 *The borax can be harmful if ingested (and I mainly use it as an odor free pesticide, though I am currently experimenting with even less toxic alternatives), so store it in a safe place away from kids and pets. 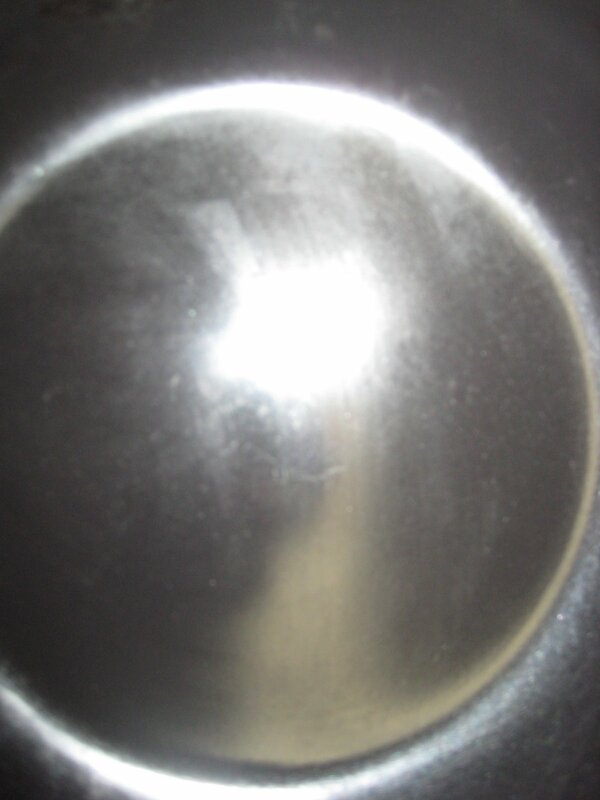 Or, try my friends at TX Green Clean (here in Austin) who mainly use steamers to clean and sanitize your home. I always try to tell people that greening your existing home doesn’t have to be overwhelming. Sure there is so much stuff to do and often times not enough resources (time/money) to fix everything in one fell swoop. So rather than get overwhelmed, I treat this process like my workout routine, one day at a time, always striving for consistency, but definitely understanding I’m not going to get in shape or stay in shape in one day or one workout. Pretty gross, huh? 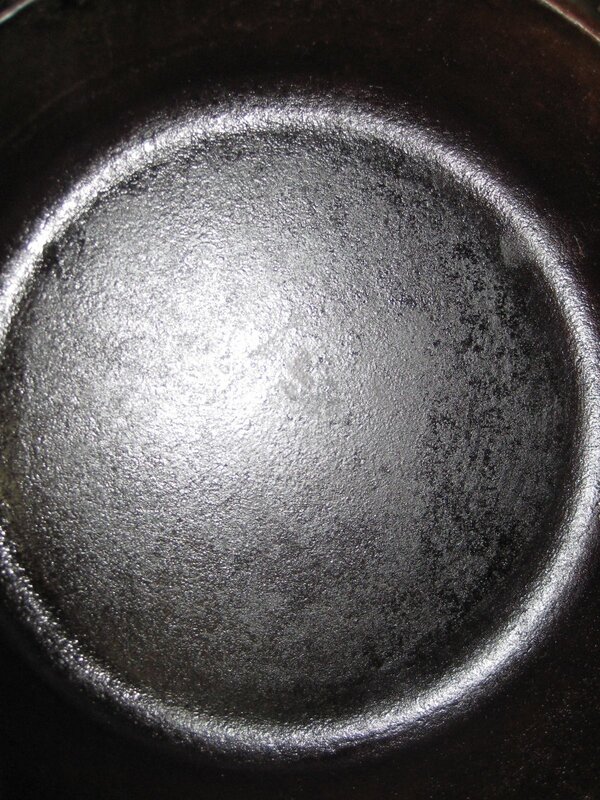 Well, during the past year, we have started to purchase new pans that are free of Teflon, mainly because we don’t want to eat it (Teflon, that is)! 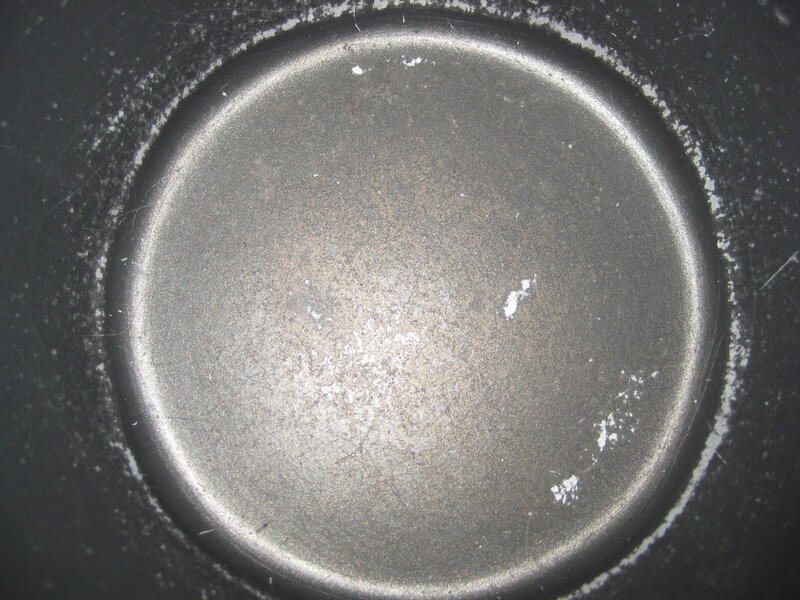 And looking at our old pots and pans, it is fairly apparent, we were doing exactly that, eating it (as well as potentially breathing in [during cooking] suspect perfluorinated chemicals used in Teflon’s production which have been associated with infertility, but have (to date) not been proven to cause cancer in humans). Not any more, here come the replacements (which we purchased one at a time)! Look at the difference. These “newbies” (to our kitchen that is) have been working out well so far. 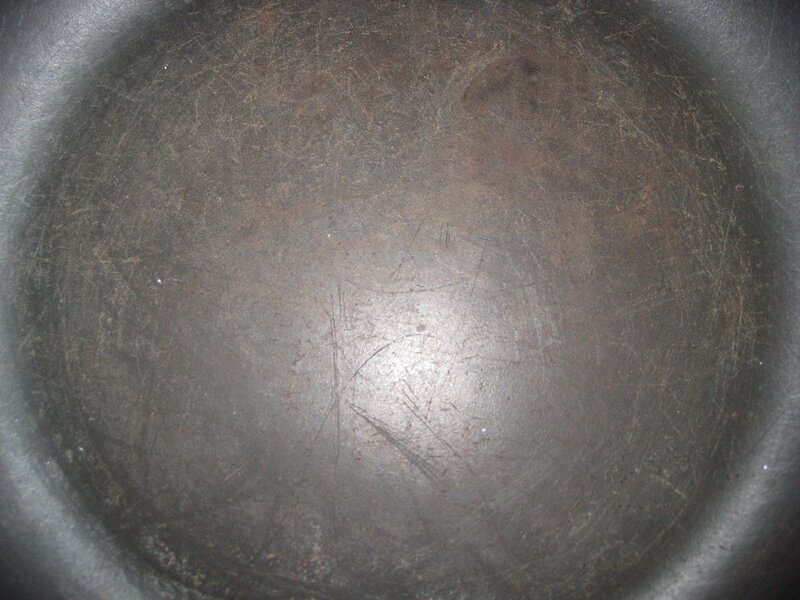 They are (from left to right): stainless steel (a classic in any gourmet kitchen) by T-Fal, a scratch resistant ceramic-based nonstick interior from Cuisine Art’s “Green Gourmet” line (I’ve had this one for about eight months and still no scratches..), and cast iron by Lodge (a little more difficult to clean than the previous two, but I still use it all the time). From everything I’ve read these “newbies” should grow very old in our kitchen, without scratching and without contaminating our food with Teflon. Like I said (and many before me have said), one step at a time is all it takes! 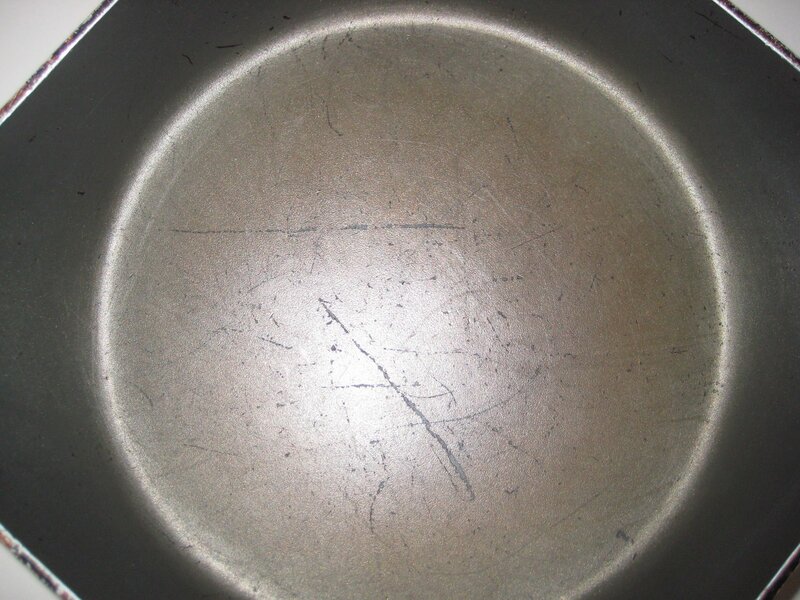 *Obviously new Teflon pans are not as bad (on the surface..) as my old ones, mainly because they are not all scratched up, but the reality is they eventually will be (scratched up, or even worse overheated **), and then what? Personally, I would rather invest in and use something that is less delicate, longer lasting, and healthy from start to finish! Now that’s green..
** Always remember to use the vent in your kitchen when cooking. Paint removers & paint strippers are usually not very pleasant to work with right? From the harsh eye and skin irritating chemicals to the unbearable smells that require a respirator, paint strippers are always toxic… not necessarily. I recently used (without a respirator) an assortment of “so called” eco-friendly paint removers (all of which were said to be non-caustic and free of methylene chloride) to remove paint from a 25-year-old concrete slab, in preparation for staining the concrete. The following is a list of the products I tried and how they faired in my testing. 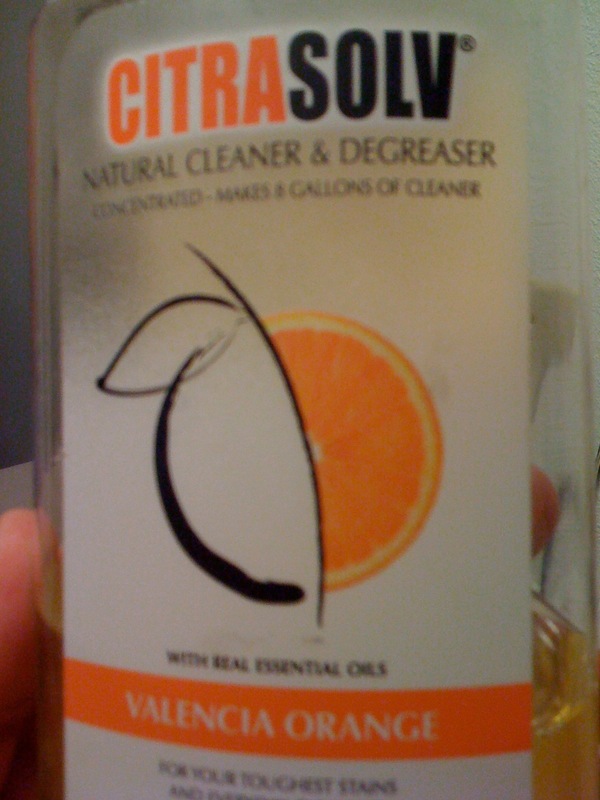 1- “Citrasolv” by Citrasolv- this orange liquid product seemed to be the most eco-friendly and was helpful with finish cleaning, but I would not recommend it for heavy duty paint removal. No harsh fumes. No reproductive toxicity warning label. 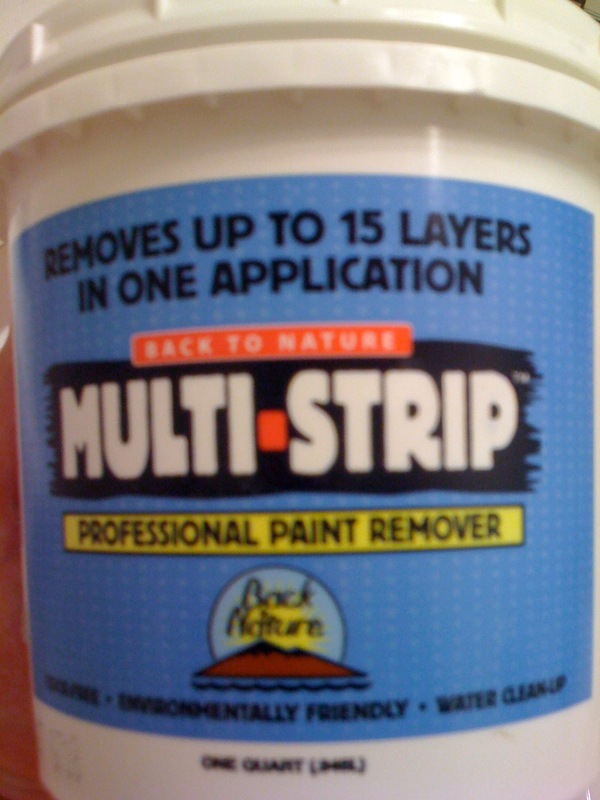 2- “Multi-strip” by Back to Nature- this product came in a gel form and claimed to be able to remove up to 15 layers of paint in one application (This did not happen). Multi strip did work well though and did so without any harsh fumes. The back of the container had a warning label from the state of California (the leading state in product accountability and public protection as far as I’m concerned) which identified a chemical in this product that caused reproductive toxicity. This doesn’t mean Multi-Strip is a bad choice though, just that you probably don’t want to be in close contact with this product if you’re pregnant. 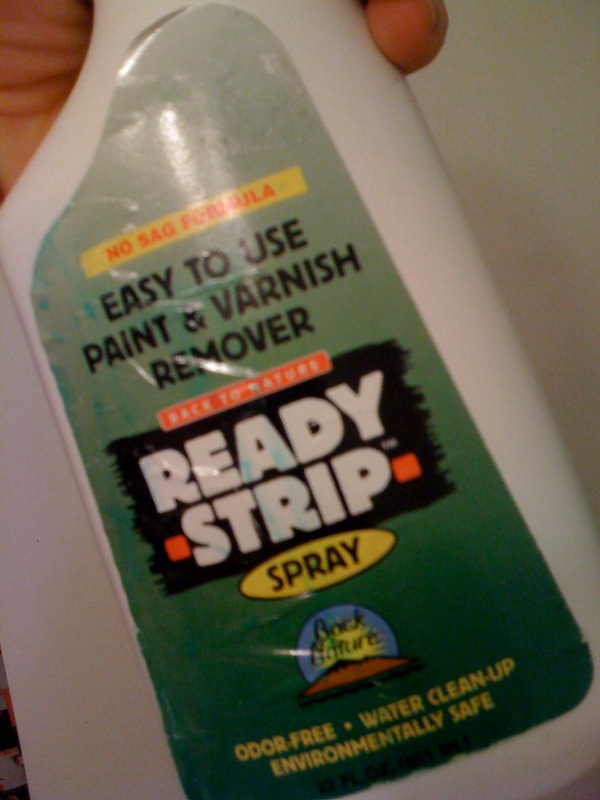 Multi-strip dries when ready for removal, and requires a reasonable amount of elbow grease (like most paint removers). 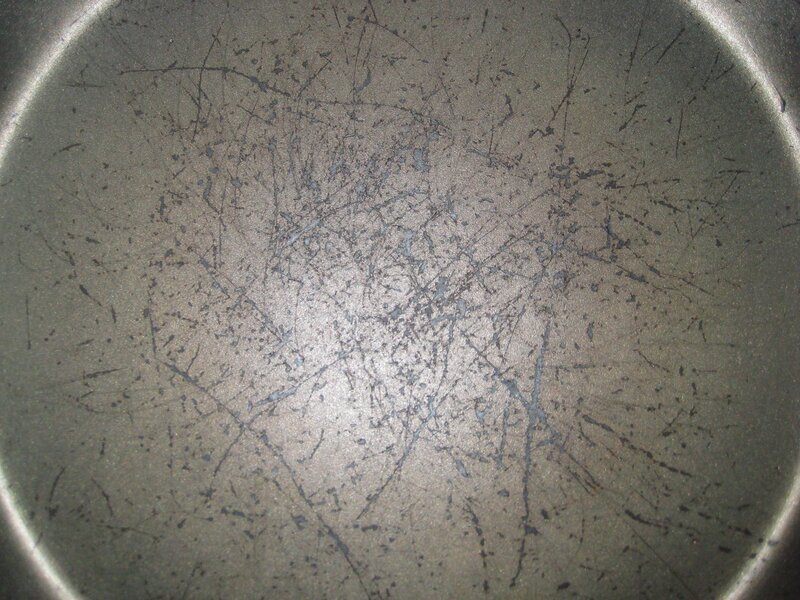 We followed up a scrape with a few soap and warm water scrubbings. This would be my product of choice in the future for heavy duty jobs jobs. 3- “Ready-Strip-Spray” by Back to Nature- this product came in a spray bottle (which was convenient) and worked reasonably well but didn’t quite have the toughness I was looking for on this job. No harsh fumes. This product also carried the same warning label from the state of California regarding reproductive toxicity. In my opinion, it would be another good finishing touch spot remover. 4- “Citristrip” by W.M. Barr and Co.- This product came in gel form and worked the best performance-wise (with the Multi-Strip being a close second), but it did have a very strong smell. The smell was that of orange, but my gut tells me this was a cover for VOCs in the product. This was the only product that did make me feel slightly light headed. 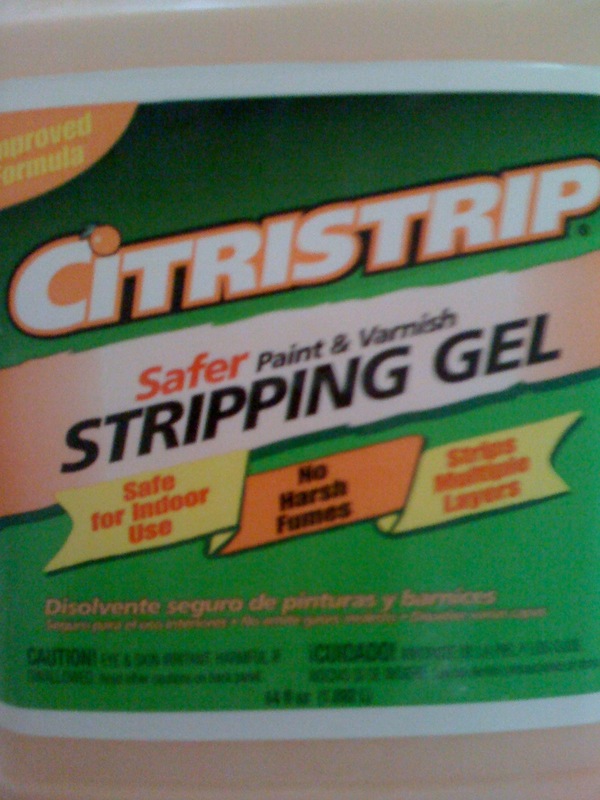 Do I dislike this product compared to traditional paint strippers? No, absolutely not. Would this product be my first choice in the future? No, it would not. Citristrip did have the same state of California warning label regarding reproductive harm. 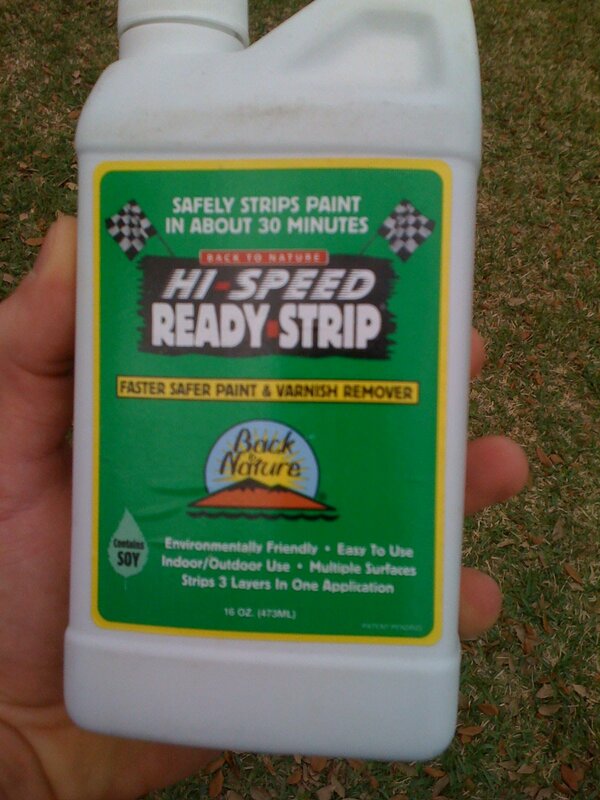 5- “Hi-Speed Ready-Strip” by Back to Nature- This product claimed to strip paint in 30 minutes or less, came in a blue liquid form and seemed to work a lot like the “Ready-Strip-Spray” with one big difference – it stained the concrete blue. I attempted numerous cleaning methods to get the blue out of the concrete, but they all failed. 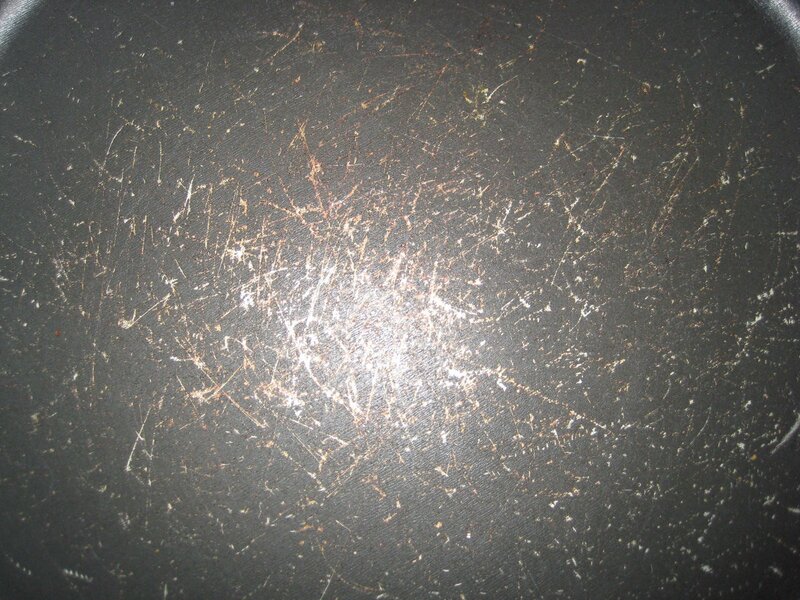 The only thing that worked was an angle grinder with a grinding stone attached to it, and this process creates a lot of dust and alters the finish of the concrete slab (which is especially important to avoid when using a transparent stain). I was extremely frustrated with this product and would not recommend it for any application. In retrospect, I should have used it on a small, out-of-sight section of the floor first, but in my defense, I never expected a paint remover to stain like a blue dye. Again, this product gets no love from me! No harsh smell. Same warning label regarding reproductive harm. I hope this info helps and I will be sure to follow up on this subject in the future.